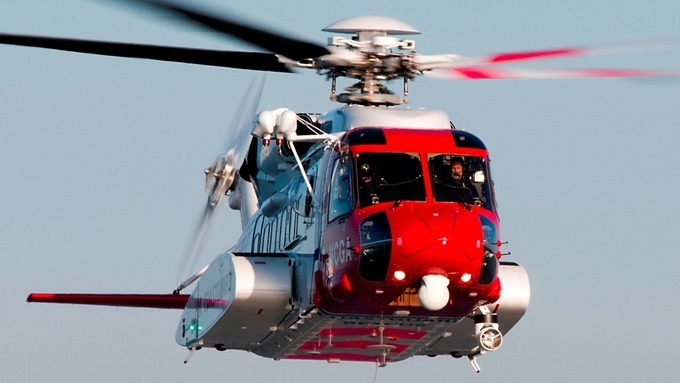 Planned industrial action by IALPA members at CHC Helicopters in a dispute over rostering arrangements at the Irish Coast Guard helicopter search and rescue services has been postponed. The service is operated under contract by CHC. Following discussions Wednesday (23rd January), Fórsa and IALPA representatives and CHC agreed proposals to progress the matters in dispute. As a result, the action planned to commence on Thursday (24th) was postponed.